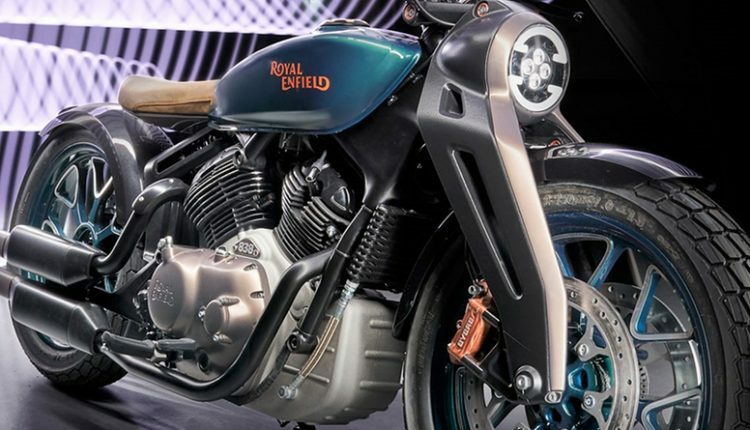 Royal Enfield Concept KX guaranteed revolution for the Indian manufacturer, flaunting next-generation design language and massive technological jump from the present generation motorcycles. The complete details for Concept KX may never be revealed as it will once again debut as a production bike in the coming years and then reveal the exact size and performance of the engine to prospective buyers. 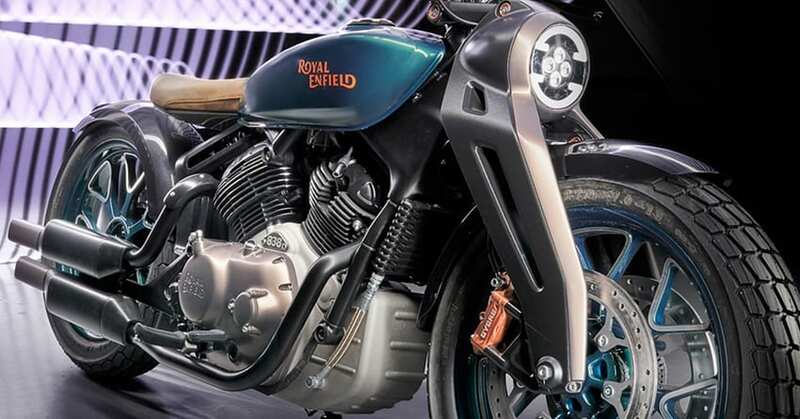 Still, Royal Enfield has revealed certain crucial details and specifications that can give fans an exact idea of what the production version will feel like in real skin. The front and rear wheel measures 19-inch in diameter, with all three disc brakes carrying ABS for optimum safety. Concept KX measures 2,160mm in length, 778mm in width and 998mm in height. 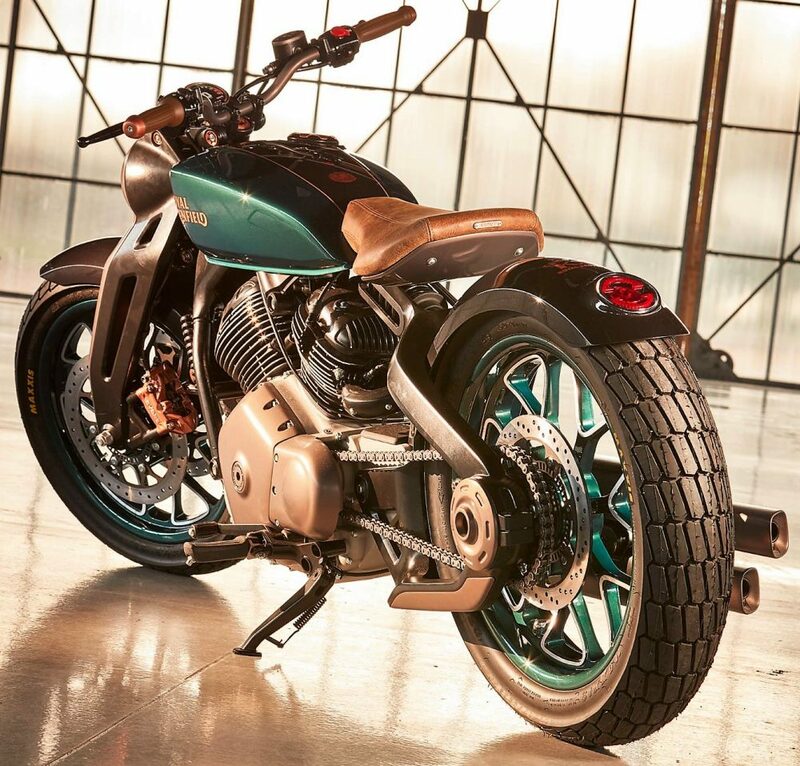 The premium Bobber feel comes with the low overall height, further bringing healthy 760mm of seat height. The long 1530mm wheelbase facilitates head-turning stance while 128mm ground clearance may be a reason to worry for developing markets. The front girder fork may get switched with modern USD forks while the rear will retain the suspension setup for this perfect stance. 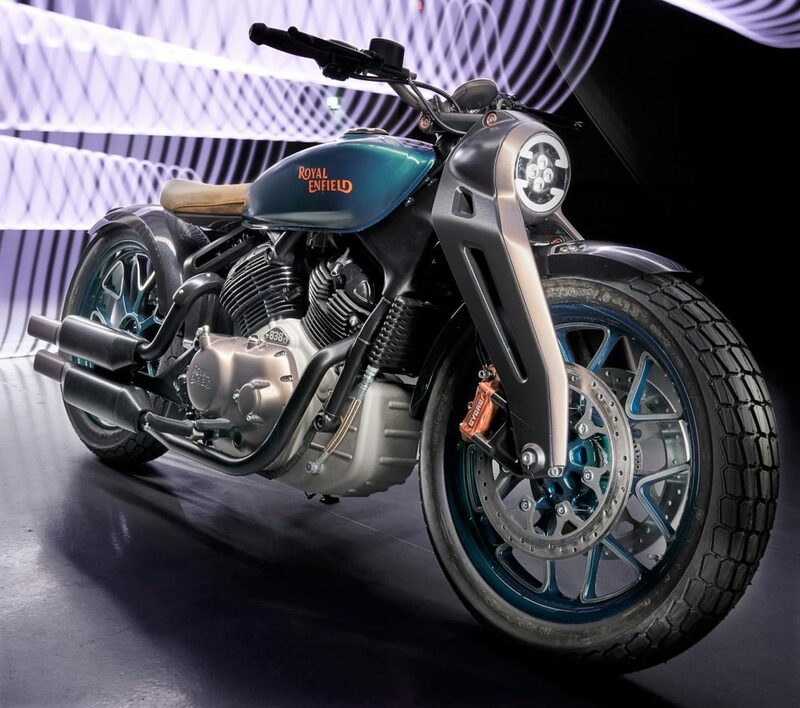 The brand has listed the engine as 838cc for the concept version, carrying V-Twin layout and fuel injection. At EICMA 2018, Royal Enfield mentioned TBC (To Be Confirmed) after the engine displacement value, which means that the brand can explore more engine configurations before coming to a final value. The same stays true for 80mm bore and 83.8mm stroke value. The 6-speed gearbox will be kept the same for all versions. 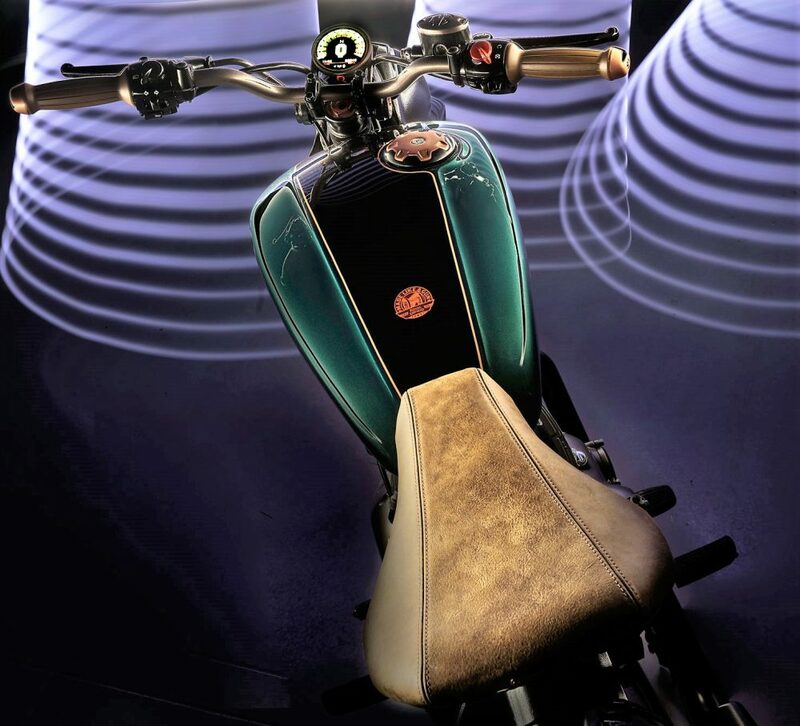 The engine is developed in association with Polaris Industries and thus, the typical Indian Motorcycle touch is guaranteed in the final version. Expecting around 90 HP of power is genuinely true for the engine as liter-class V-Twins are known to produce around 100 HP of power.